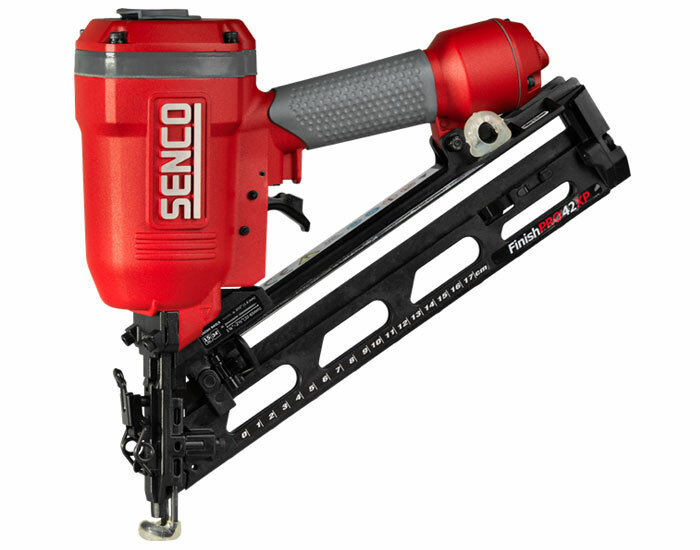 The FinishPro®42XP has established itself as the marquee tool for professional finish carpenters. 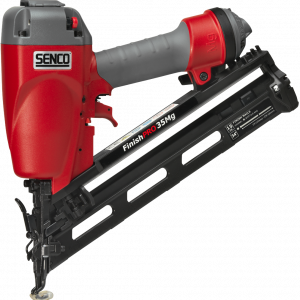 The FinishPro®42XP has great durability and superior performance. 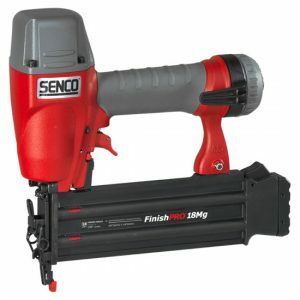 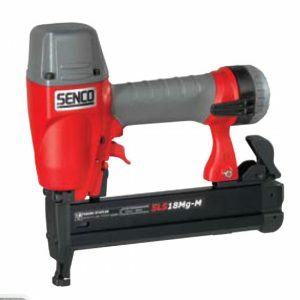 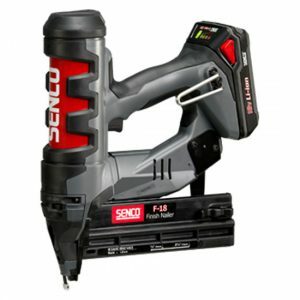 It drives 1,2mm (DA) finish nails ranging in length from 32mm to 65mm.